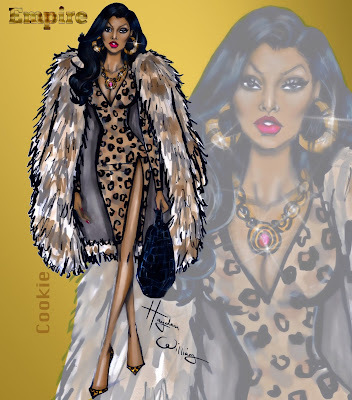 I love love LOVE Cookie Lyon! She's sharp and bows down to no one. She knows exactly what she wants and needs and is not afraid to go after it. Taraji P. Henson plays her role so well! !